A radiologist is a medical staff who has pursued a degree in specialized radiology after taking a general medical degree. 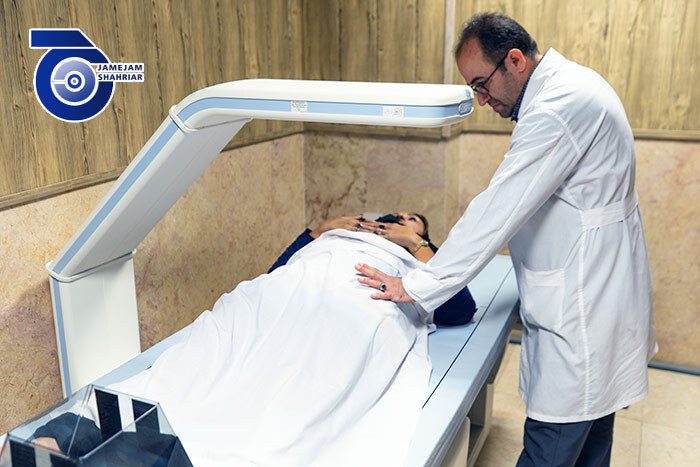 Radiologists, while having information about diseases, their signs and manifestations, and their adaptation to visual information, as well as with clinical adaptation, diagnose possible problems and provide a more reliable diagnosis for the therapist. 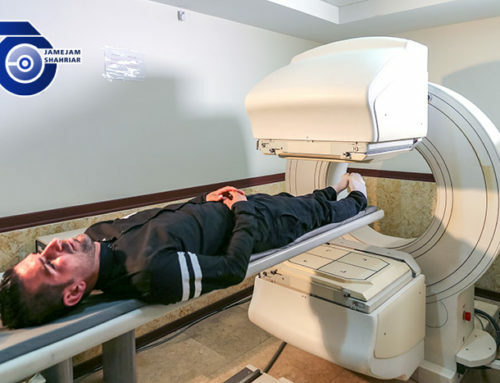 Therefore, the radiologist plays an important role in the medical team. 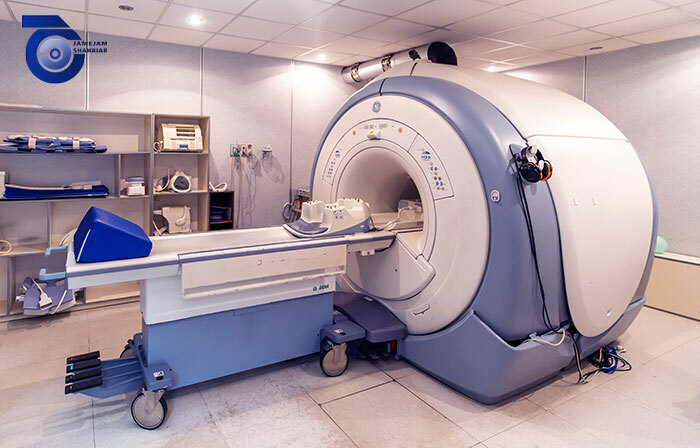 Radiology is an integral part of every hospital, clinic, and the therapeutic site today. 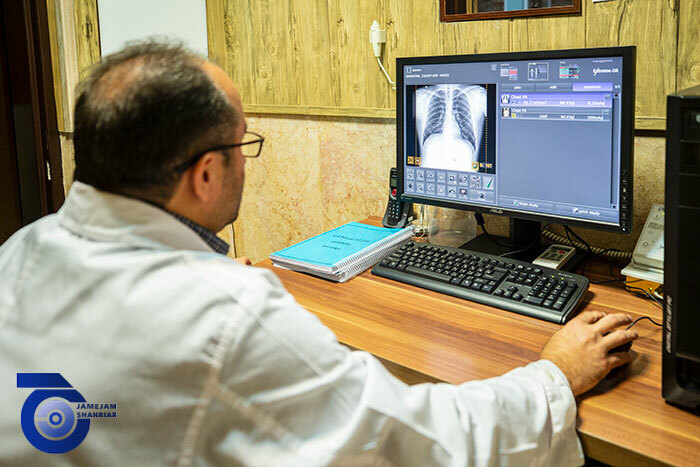 Diagnostic use: In order to detect diseases, fractures, and control use in some treatments, it can be used to treat the patient through a needle and a narrow tube. 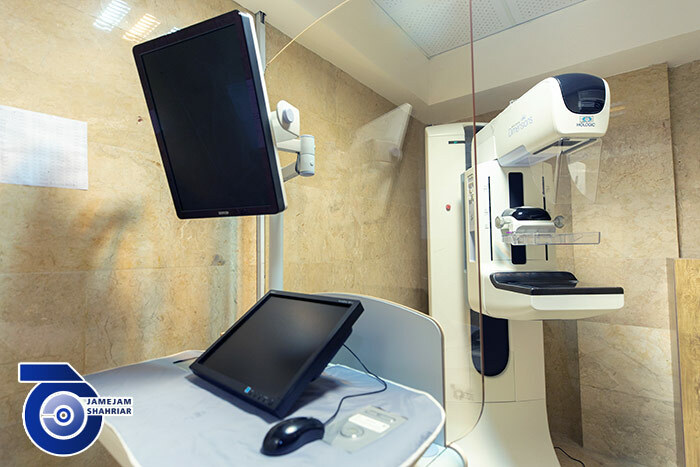 Therapeutic application: The purpose of radiotherapy is to find the root of tumors and cancers in which a greater amount of radiation is required than diagnostic radiology. – Diagnosis of fractures which is one of the best diagnostic methods. 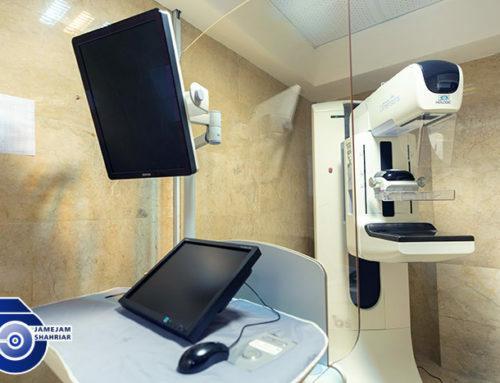 Radiology allows the physician to access the patient’s body with the least complication and find information. Before the invention of radiology, this was done only by opening the body with surgical procedures, and many patients suffered difficulty in this way. 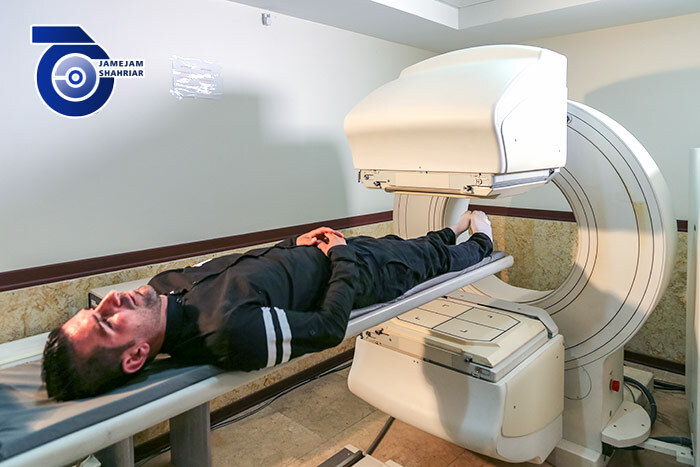 Accelerating Diagnosis of Disease: By taking only a few radiological images, the doctor can diagnose the disease correctly and start treatment immediately. 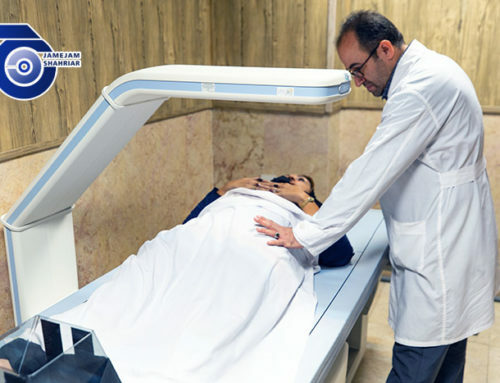 Spending minimum time to diagnose diseases: doctor decides whether or not a person needs surgery in a short time, taking into account radiological imaging and other patient tests. Spending this little time is completely in the interest of the patient. 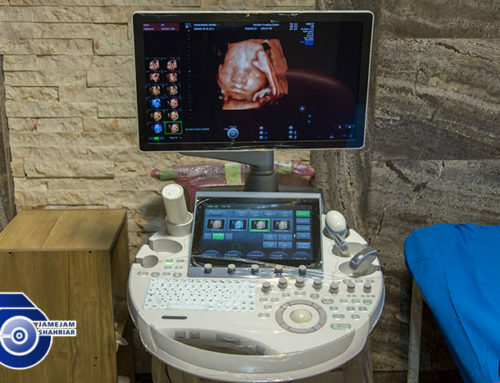 Increasing precision: Providing a detailed image of a few points in the body provides physicians with a lot of information on the function of the organs in the body and increases its decision-making power to better cure the disease. 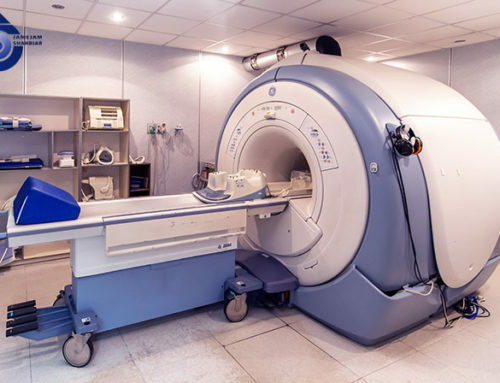 Replace any metal object and clothing that contains metal objects before performing radiography. Women should always remember to inform the radiologist about pregnancy or the possibility of their pregnancy. 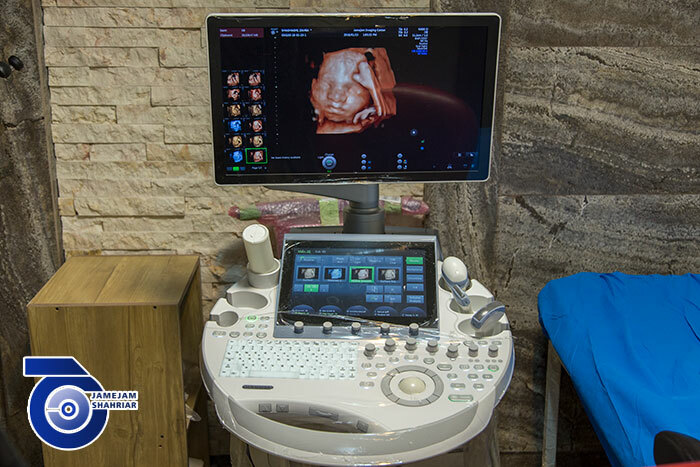 X-rays like many other medical methods should not be taken during pregnancy. Of course, in some cases, the doctor may allow it.